A few months ago, we reported that phones with 4G VoLTE support will draw significant attention from the consumers of India in coming months. According to a survey conducted by Counterpoint Research in India, most of the people in the country are looking to upgrade their smartphone with a 4G VoLTE supported phone in order to use the Reliance Jio 4G SIM card. The majority of users in the survey are looking to either get a new Reliance Jio SIM card or to port to Jio from their existing operator, which is primarily due to the Jio’s luring tariff plans. Nevertheless, 25 percent of the users were looking to enroll under the Airtel network. It’s no surprise that people are seeking to get a 4G VoLTE phone, as Reliance Jio is an LTE-only network. Apart from 4G VoLTE feature, users are looking for a phone with better memory, storage, and bigger battery capacity. 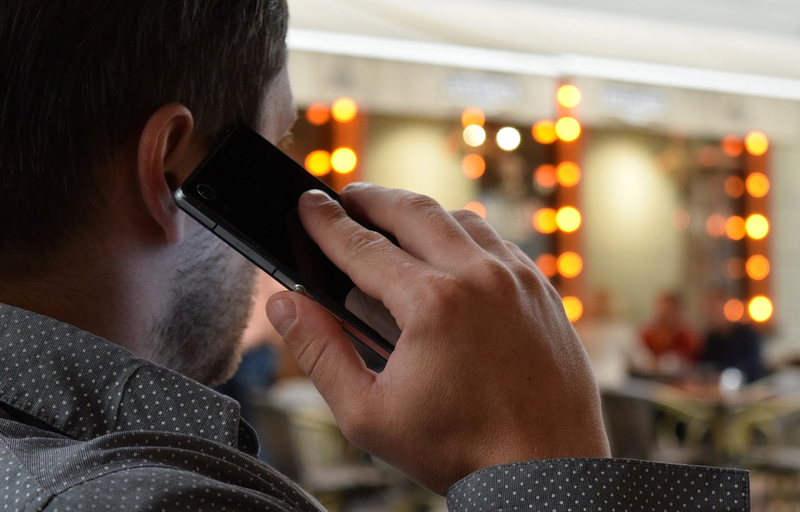 The survey further revealed that two out of three people are looking to upgrade their phone in the next twelve months with either its successor or another brand’s phone. While Jio won the race in the mobile operator department, Flipkart topped the most preferred e-commerce site to purchase a mobile phone. The research firm also revealed that it’s important for the Mukesh Ambani’s Reliance Jio to keep the quality of service (QoS) top notch or at least in-line with the incumbent operators such as Airtel and Vodafone. Otherwise, it will hamper the new entrant in future. 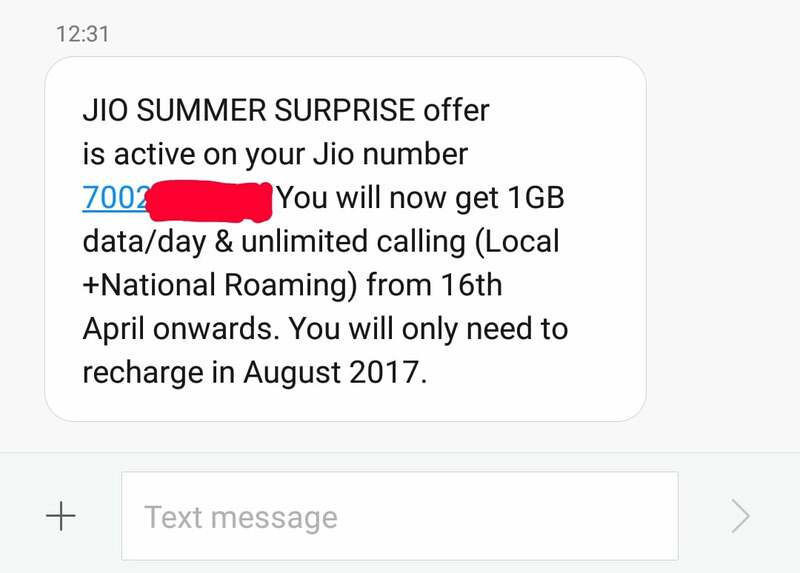 Now airtel is offering 1 GB / Day for 70 Days at just Rs.244. 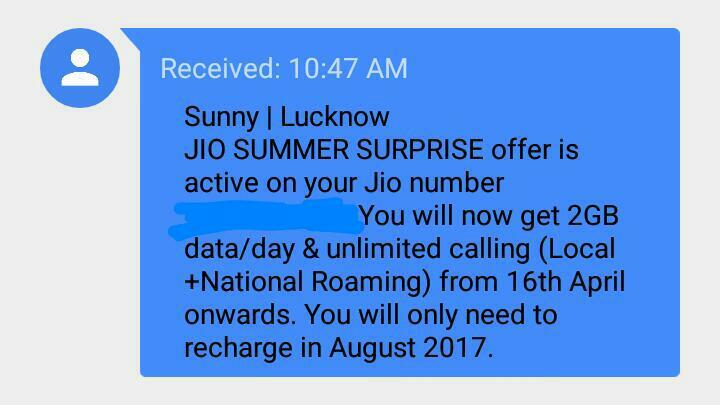 Unlimited A2A Calls whereas Jio offers unlimited calls to any network. Got the SMS notifying that SuSu offer is active on my number. They probably meant? it is in line because HNY offer still shows as active in the app. No queued plan appearing yet though. Wonder how you got this SMS. My app is not showing any qued plans. Customer care guys says SuSu offer is active though. Must be rolling out for all users. My app doesn’t show it either nor it is there in the website. you should get 2gb/day ! you should raise a complaint ASAP ! this is unacceptable ! Jio app updated… Now i m getting 2gb daily.. frm 16 april. I thnk i received the wrong sms. Jio is fantastic so far!!!!! Let’s see how much far it goes from here!!!!! Well they’ve given their word, should still be in the FAQ section so they can’t backtrack. You should contact CC. Their systems are all over the place right now, maybe it’ll be rectified and you’ll get 2 GB per day. Indicisiveness never helps unfortunately. You should have recharged with 499 right away as it offers an excellent bang for the buck.